•　What does it mean to be an atheist? •　What is the difference between atheism, agnosticism, theism and innocence? •　How has atheism been distributed over time and place? •　What does science tell us about atheism? •　Are there good reasons to be an atheist? •　Are there good reasons not to be an atheist? •　What do we mean by ‘new atheism'? 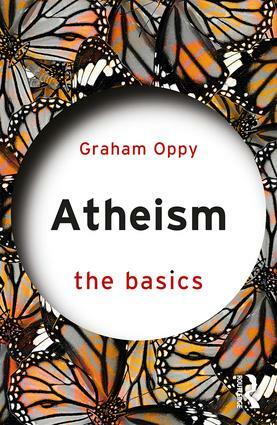 With a glossary of key terms and suggestions for further reading throughout, the book considers key philosophical arguments around atheism, making this an ideal starting point for anyone seeking a full introduction to the arguments between those who hold atheistic beliefs and those who do not.